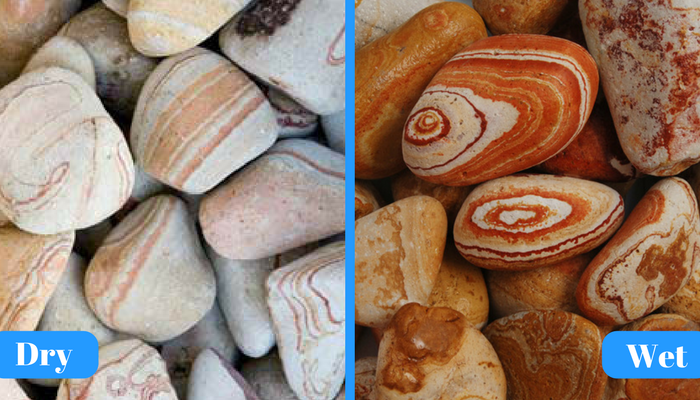 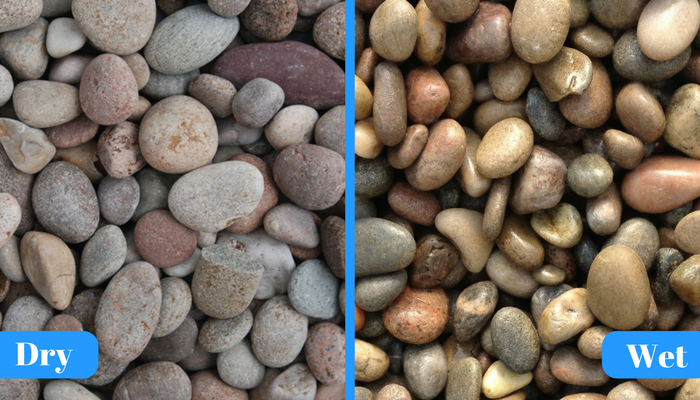 Sydenhams presents their selection of naturally rounded and tumbled pebbles and cobbles. 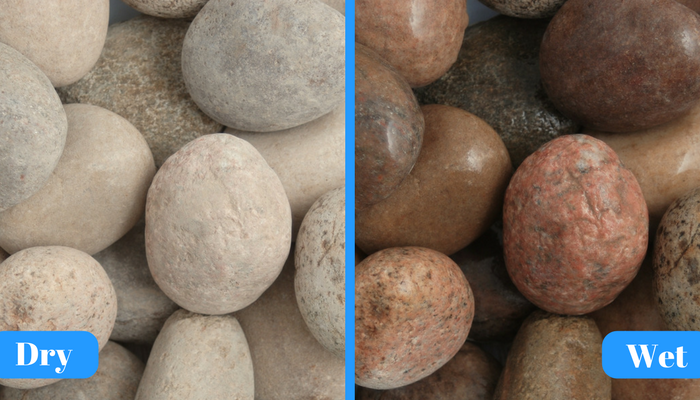 These highly decorative products are used extensively in landscaping, water features and domestic garden projects. 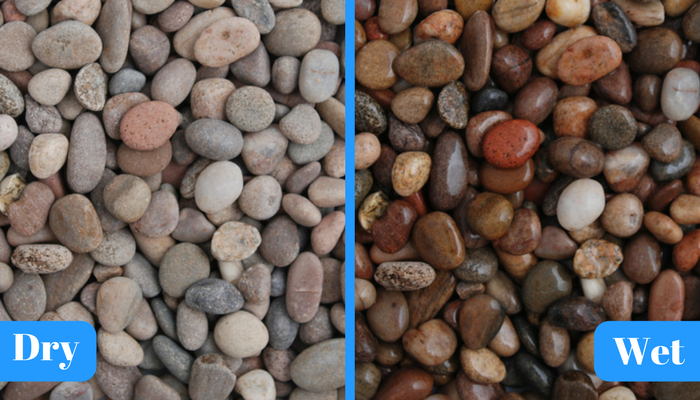 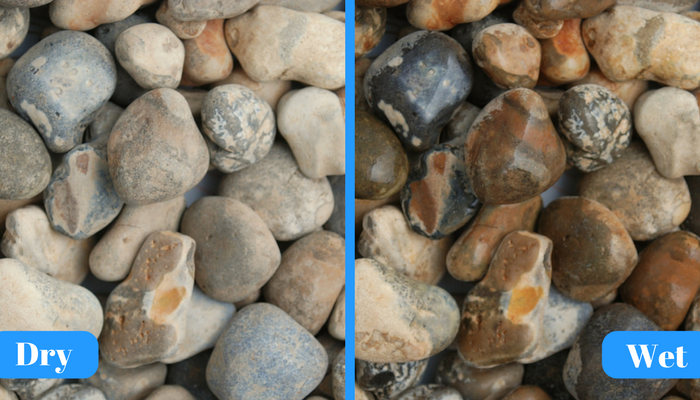 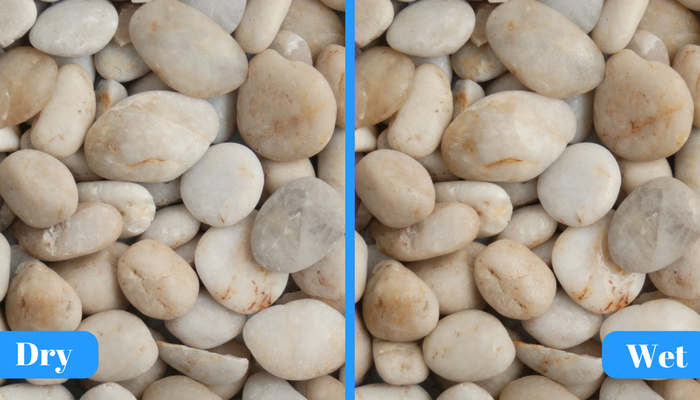 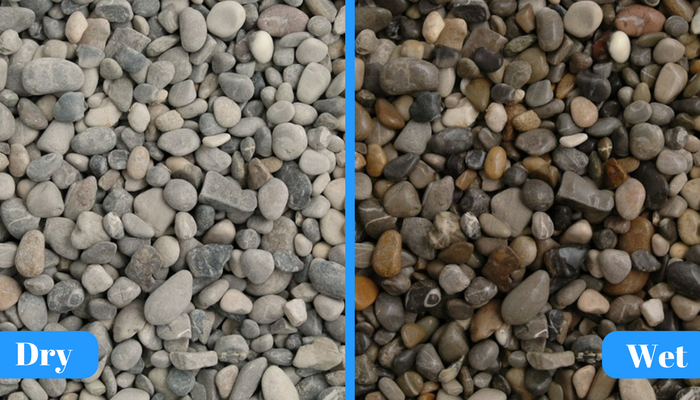 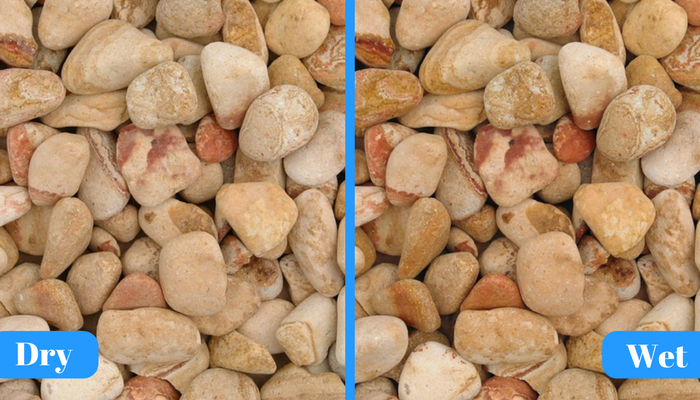 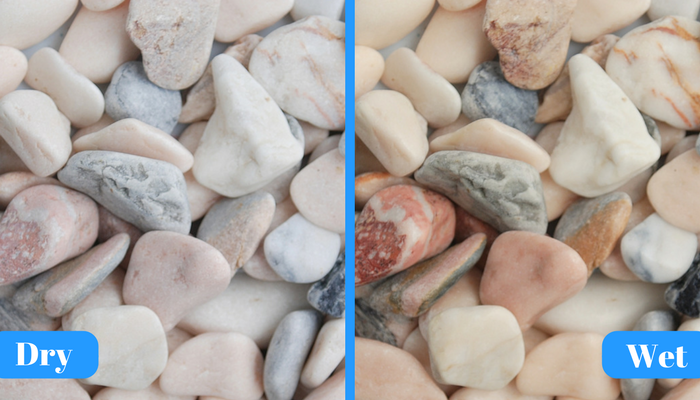 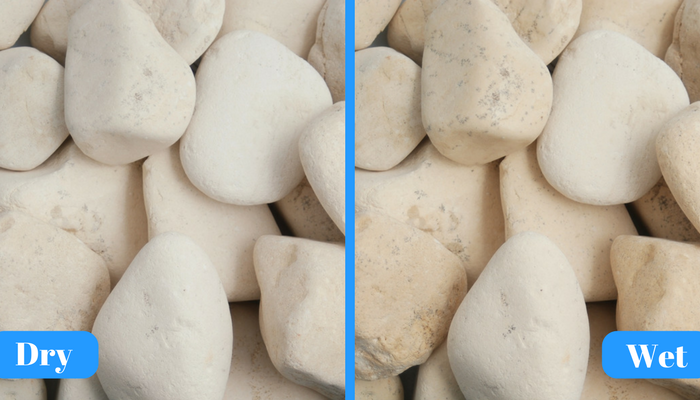 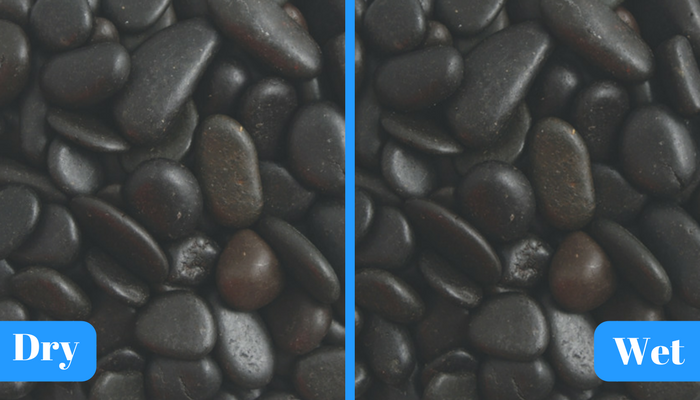 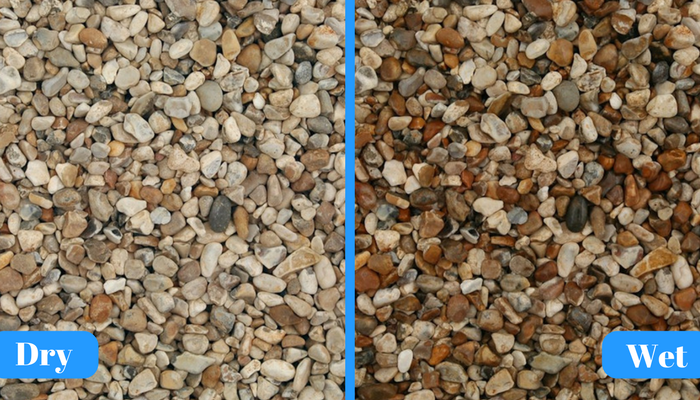 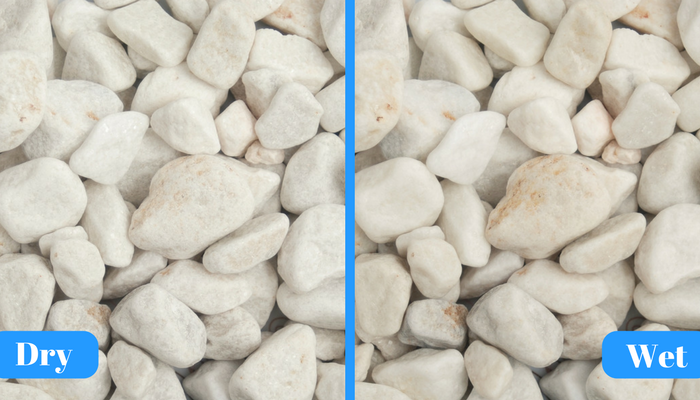 All pebbles are naturally sourced, and we cannot guarantee the appearance or colours of products shown on this website, will exactly match the appearance or colours of the products themselves. 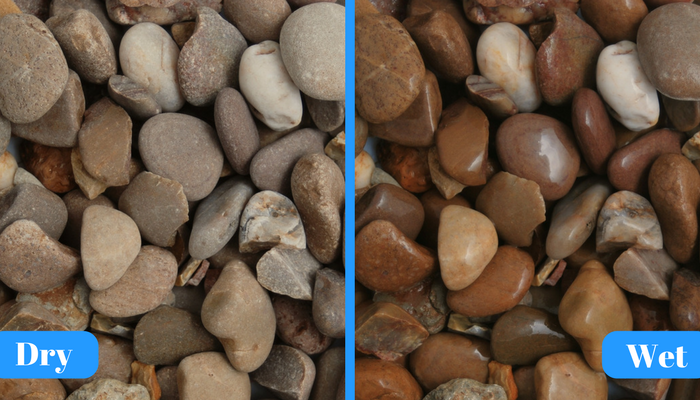 We suggest that you pop into your local branch to view the products and decide on the best colour!